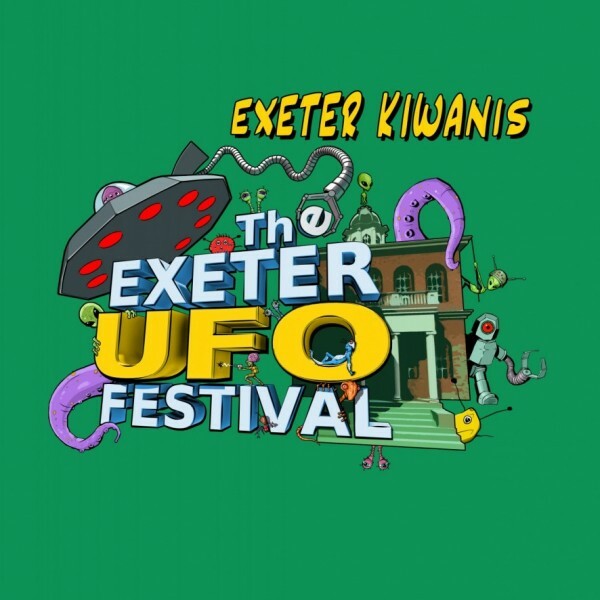 Coming off a very successful 50th celebration, the Exeter Area Kiwanis Club is excited to announce the 2016 Exeter UFO Festival will again be a two-day event. The Festival committee and community members are busy planning the 2016 event to be held on Labor Day weekend, Saturday, September 3rd and Sunday, September 4th. 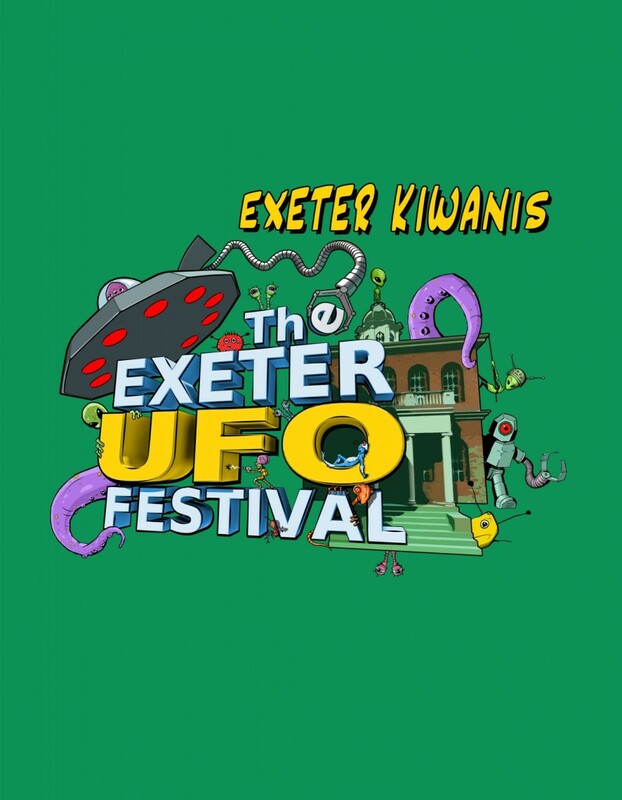 Please check back as we announce the 2016 slate of speakers and follow our Facebook page for more up-to-date information of the ufo kind. We can not stress enough our gratitude to the speakers, volunteers, sponsors, town officials, and attendees that provide us the motivation to continue this tradition.